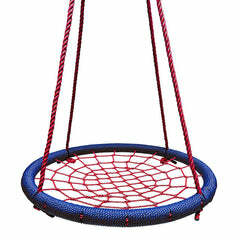 This is the original OEM Little Tikes brand net, made by Little Tikes, designed for Little Tikes trampolines. 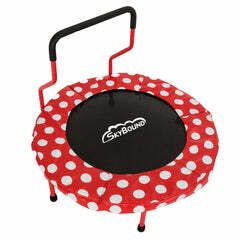 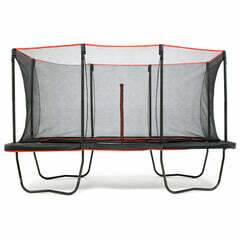 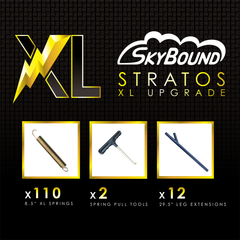 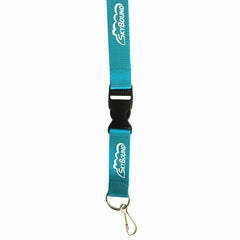 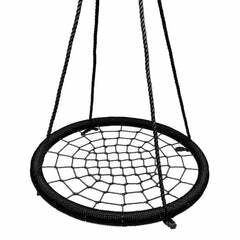 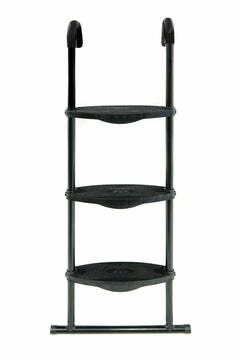 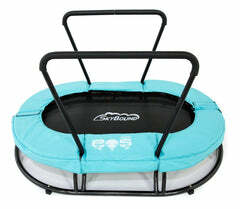 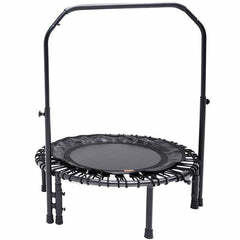 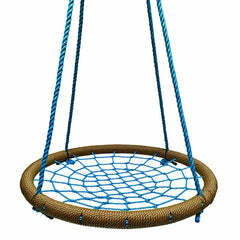 This is a replacement enclosure netting for Little Tikes Trampoline Model 622311 (Key #B). 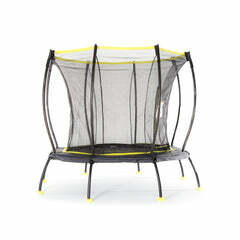 The original trampoline this net is designed for is the My First Trampoline indoor childrens trampoline made by Little Tikes. 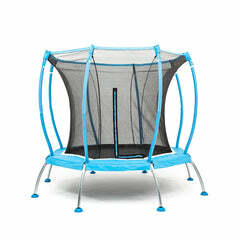 This enclosure netting has sleeves that slide over the enclosure poles.